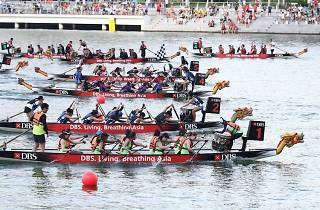 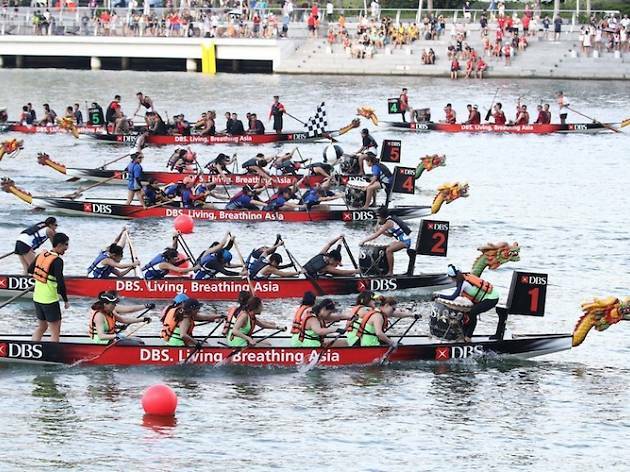 Held over two weekends, this dragon boat event is back with a difference. 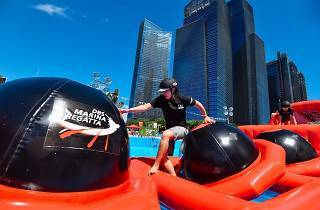 Put your wits to the test and take on the Battle Bay Extreme, a Ninja Warrior-esque land and water obstacle course featuring a six-foot wall, inverted ladder and more. 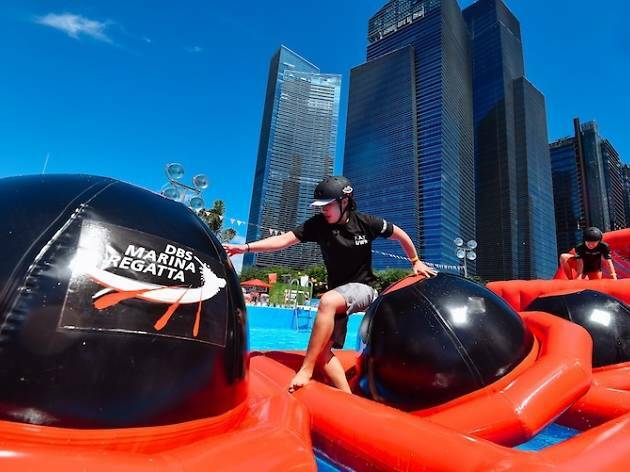 Other highlights include fitness classes and the DBS Creators’ Market complete with a communal kitchen as well as food and drink stalls.